A failing project. Beleaguered pygmies. Rare elephants under threat - Can a fiesty geologist use her skills to navigate a sea of corruption? It's 1993. 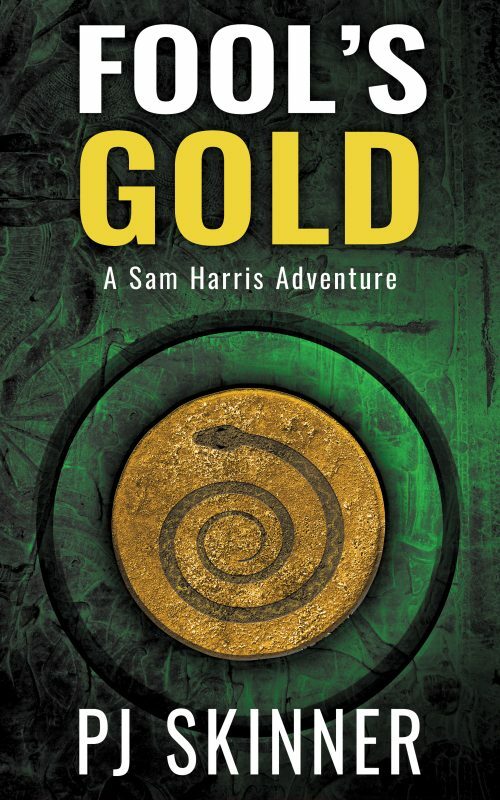 Geologist Sam Harris gets a call in the middle of the night that takes her to the Masaibu project in eastern Lumbono, in West Africa. The project is collapsing under the weight of corruption and chicanery. Sam will have to navigate murky waters to get it back on course, hindered by interference from people who want her to fail. When poachers invade the elephant sanctuary next door, her problems multiply. Can Sam protect the elephants and salvage the project, or will she have to choose? 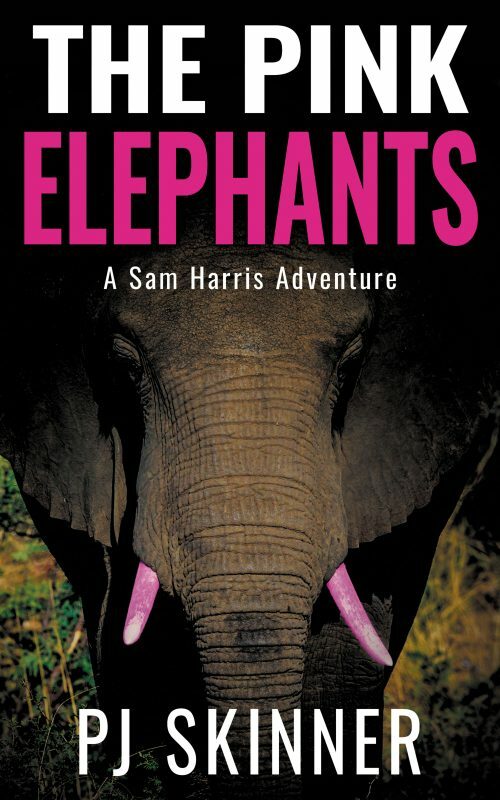 The Pink Elephants is the fourth book in the Sam Harris Adventure series. 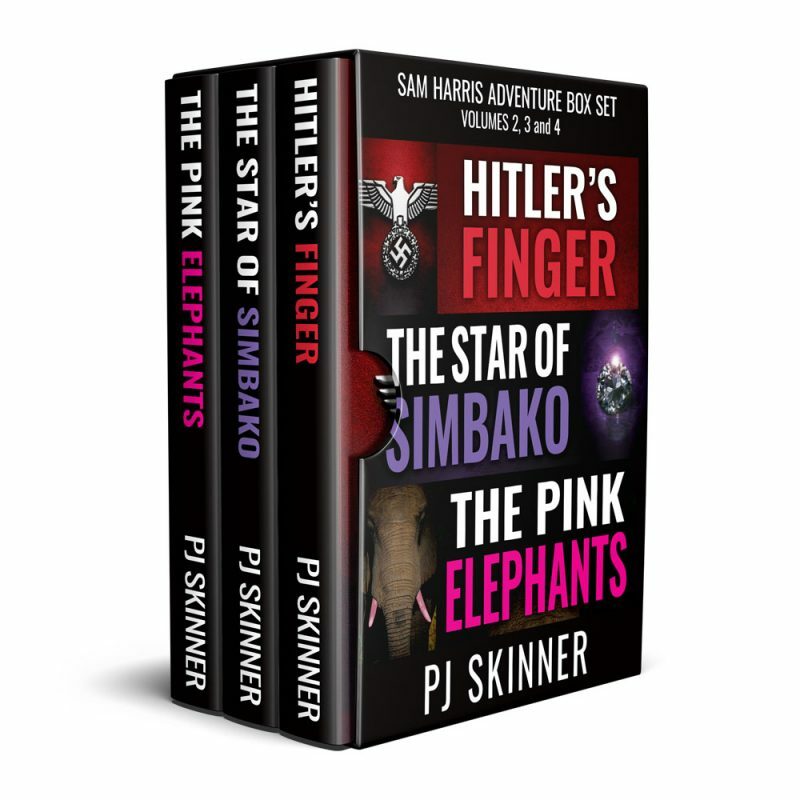 If you like gutsy heroines, complex twists and turns, and exotic adventures, then you'll love PJ Skinner's thrilling novel. 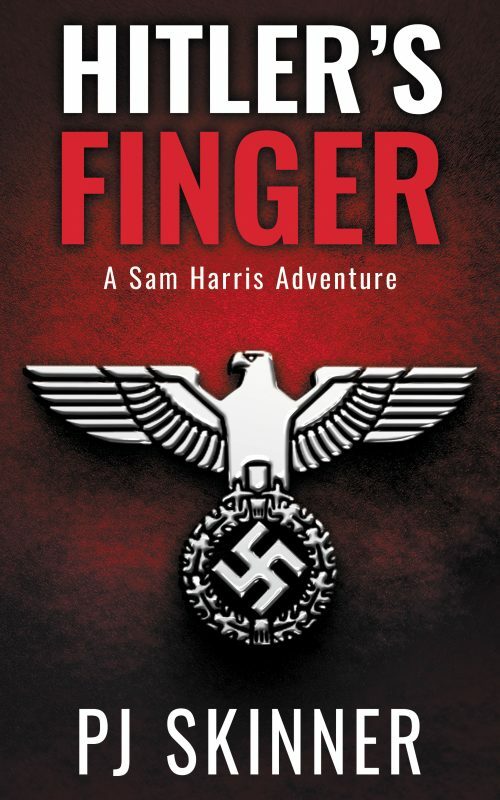 The fourth book in the Sam Harris Series presents Sam with her sternest test yet as she goes to Africa to fix a failing project. 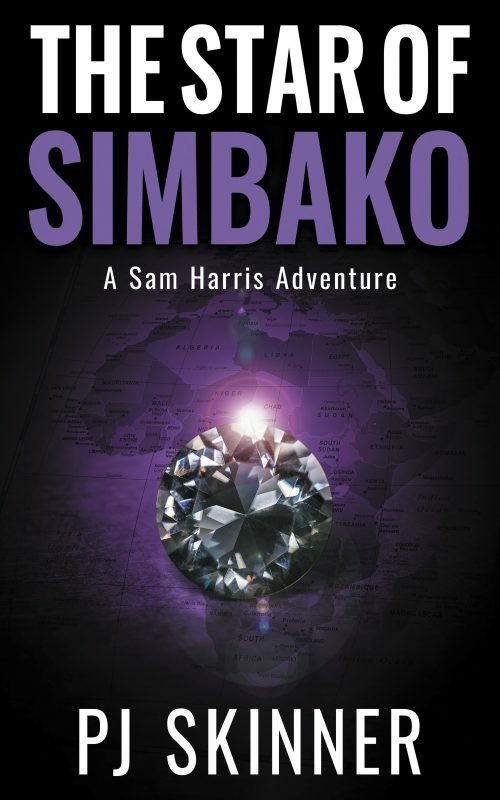 The day to day problems encountered by Sam in her work are typical of any project manager in the Congo which has been rent apart by warring factions, leaving the local population frightened and rootless. Elephants with pink tusks do exist, but not in the area where the project is based. They are being slaughtered by poachers in Gabon for the Chinese market and will soon be extinct, so I have put the guns in the hands of those responsible for the massacre of these defenceless animals. The themes of this novel are impossible choices and brave decisions. 5* it was amazing -A terrific read! This authour writes with an incredible descriptive...makes you feel like you are right there. A definite 5 star.